Course Association: International Montessori Teacher Training Institute. 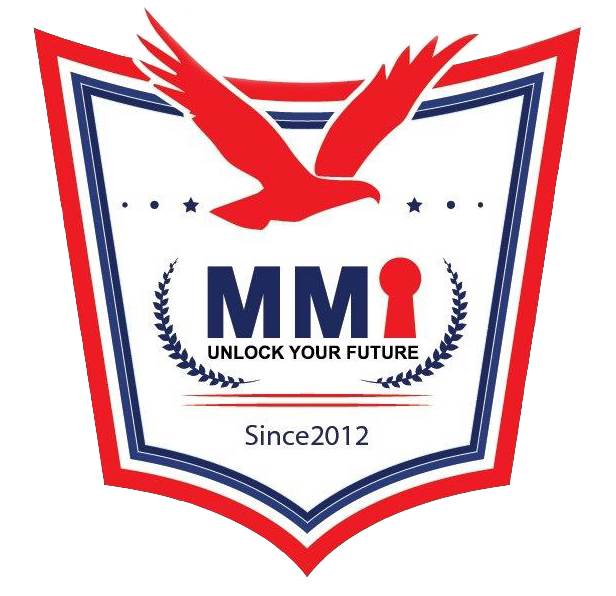 Recognized by the Indian Society for Training & Development (ISTD) and by PNMA – USA. Facilitating Body: MMI Education and Training, Kingdom of Bahrain, Saudi, Oman & UAE. Who may do this course? The course includes a lesson on setting up a Montessori classroom or a Montessori School. Our team will give advice to any students who have successfully completed the course and who wish to start their own pre-school. We can advise on the location of premises/teachers/ equipment, enrolling new pupils, etc. This course helps parents understand the natural laws of growth and self construction in a child. Thus as a parent, you can help the child to grow to his utmost potential , and not unwittingly hamper the path of nature and create unintended deviations in your child. This course is highly recommended for young people interested in helping small children. It is also of great value for future parenthood. Our students work for a teaching diploma examination and at the same time, they are helped to attain a higher standard of education themselves with the help of written and practical work. 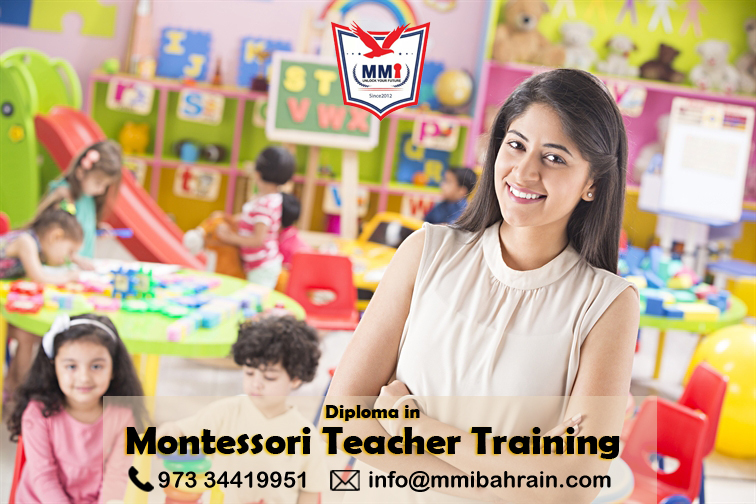 On completion of the course, one could find suitable jobs in Montessori environments. The course covers in detail the needs of the handicapped child. The entire course will benefit immensely anyone wishing to teach handicapped children and will enable such children to be integrated into the classrooms in preparation for life in the community.